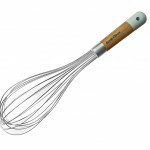 This Jamie Oliver whisk has been specially designed with an elongated neck to stop mixture travelling up to the handle. The durable stainless steel head means it’ll keep its shape, whisk after whisk, and the acacia colour-dipped handle makes it a beauty as well as a joy to use. SKU: jb3310. 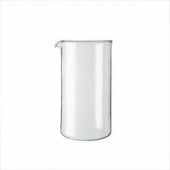 Categories: Gadgets for Bakeware, Kitchen Utensils, Kitchenware. Tags: balloon, jamie, oliver, utensil, whisk. Brand: Jamie Oliver. sThe most special, nostalgic and mouthwatering dishes all begin with a whisk-it’s what brings the lightest sponges, airy meringues and delicious batters to life. 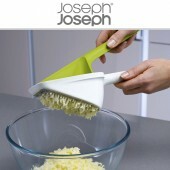 This whisk has been specially designed with an elongated neck to stop mixture travelling up to the handle. 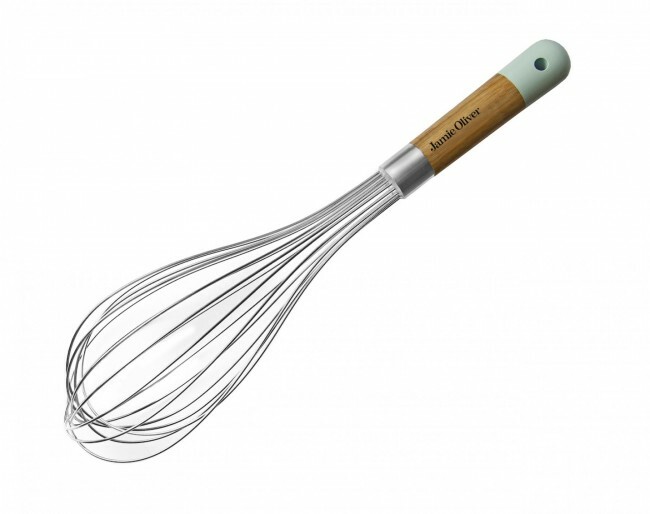 The durable stainless steel head means it’ll keep its shape, whisk after whisk, and the acacia colour-dipped handle makes it a beauty as well as a joy to use. 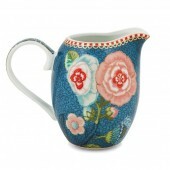 The Spring to Life collection from Pip Studio. 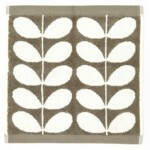 Beautifully enriched with beautiful illustrations of roses with an underlying flower pattern. The small Jug is finished with subtle gold accents and a red and white striped detail. 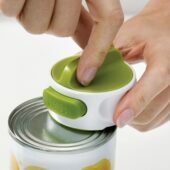 Unlike other potato ricers, Scoop Ricer™ lets you scoop boiled potatoes straight from a hot pan with the bottom handle, draining any excess water off as you go. 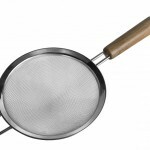 Then, with the top handle inserted, simply press the two handles together forcing potato through the stainless steel plate to create perfect, lump-free mash. 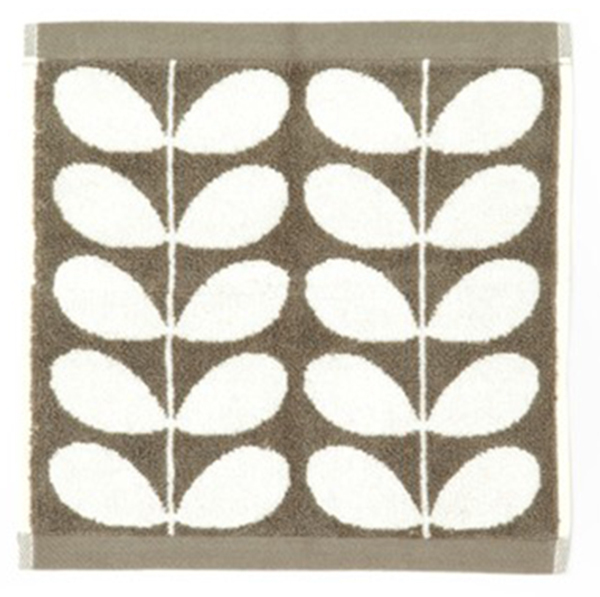 When complete, the two-piece design separates for easy cleaning and is dishwasher safe.